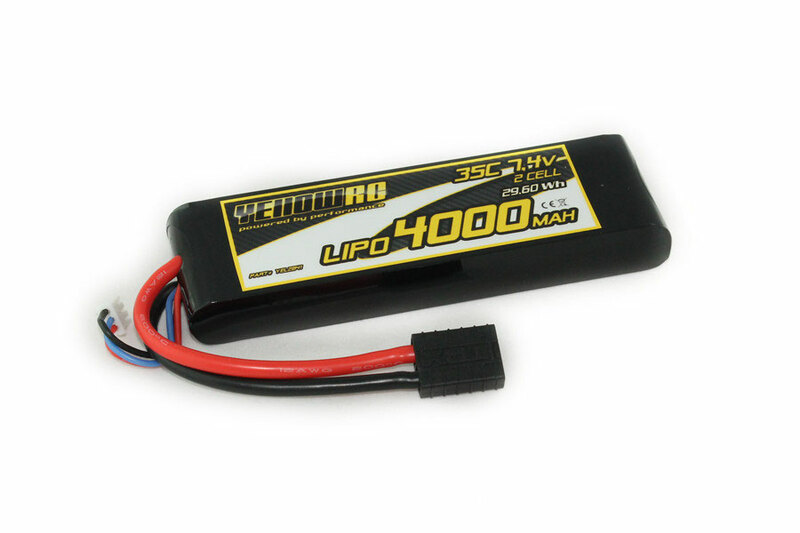 This 4000mAh 7.4 Volts LiPo pack suits every VXL3-S Traxxas car and gives you good power! 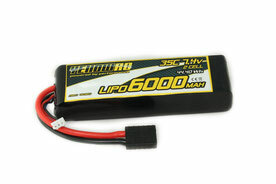 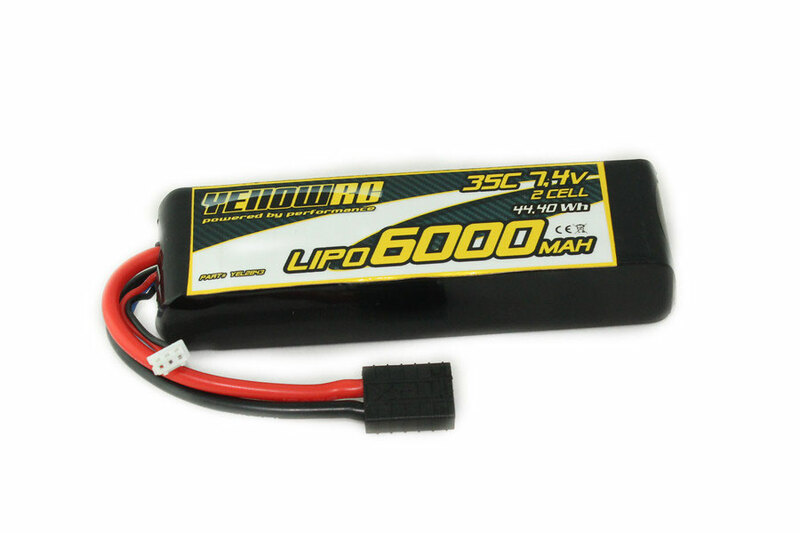 This 6000mAh 7.4 Volts LiPo pack suits every VXL3-S Traxxas car and gives you good power and runtime! 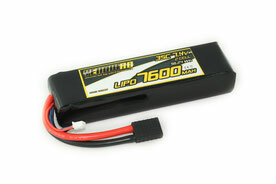 This 7600mAh 7.4 Volts LiPo pack suits every VXL3-S Traxxas car and gives you good power and Excellent runtime! 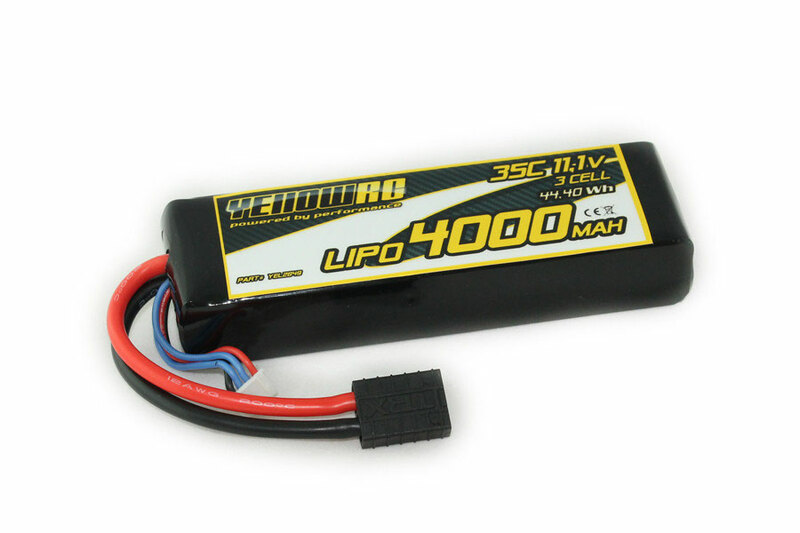 This 4000mAh 11.1 Volts LiPo pack suits every VXL3-S Traxxas car and gives you very good power! 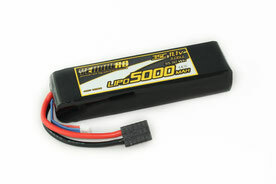 This 5000mAh 11.1 Volts LiPo pack suits every VXL3-S Traxxas car and gives you very good power and runtime! 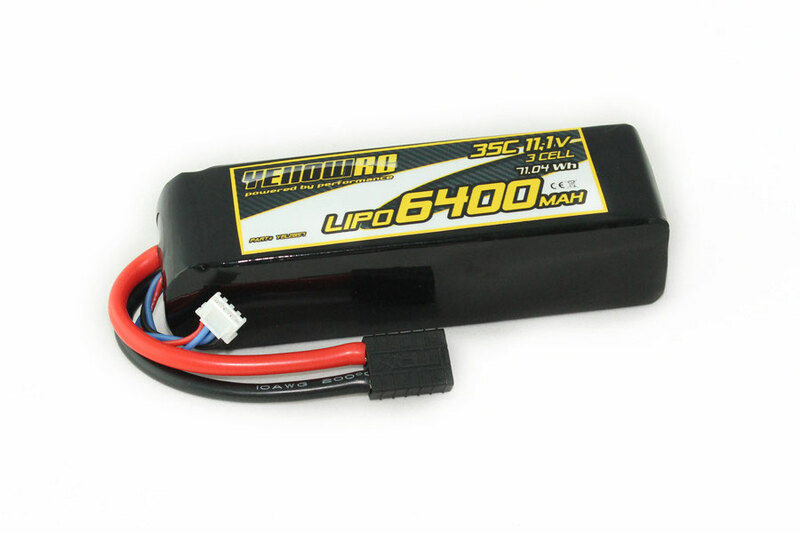 This 6400mAh 11.1 Volts LiPo pack suits every VXL3-S Traxxas car and gives you very good power and excellent runtime!